Register now at the Institute of Continuing Education, University of Cambridge. 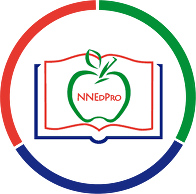 Check out our latest CN Article on our upcoming NNEdPro Week 2017: Summit and Summer School. For more information, browse our microsite.